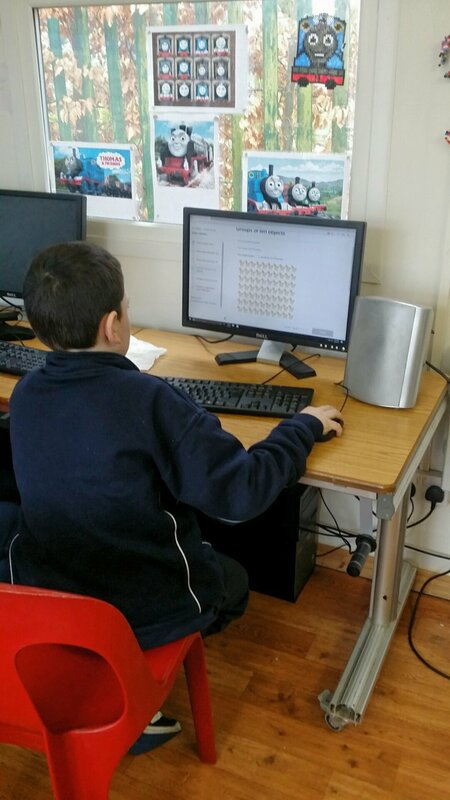 As part of St Killian's introduction of Digital Excellence Education Plan/STEM, Elm and Ash Class are working on a trial of Khan Academy Mathematics Programme. The aim of the project is to engage pupils in their own learning, enabling them to reinforce and strengthen maths skills learnt in class using the Khan Academy Programme. Pupils have access to their own progress in each area of maths and information from the programme and progress in class is used to inform future teaching and learning opportunities and challenges for each child. 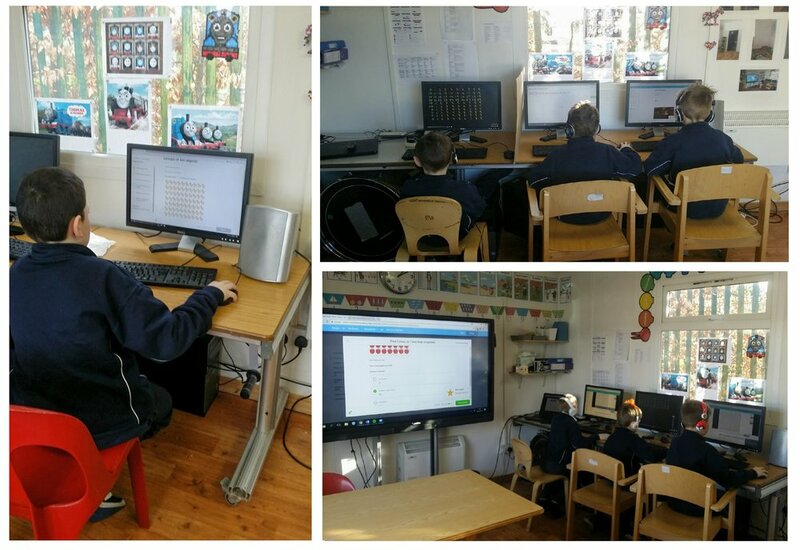 St Killian's is able to trial this new mathematics reinforcement plan through the kind donation of three computers from UCC. Special thanks to John O’Halloran (Deputy President and Vice President of teaching and Learning, UCC), Dr. Gerard Culley (Head of IT) and John Meade (IT Services, UCC). Eoghan Keegan from Camara Education has provided information that will be researched further in the coming months with a view to teaching coding skills. Thanks also to Brendan Tuohy (Chairman of Global e-schools and Communities Initiative) for this contact and for the information he has provided on STEM in schools.